If you’re looking for new flooring in your bathroom or kitchen, it makes sense to go for a waterproof design. 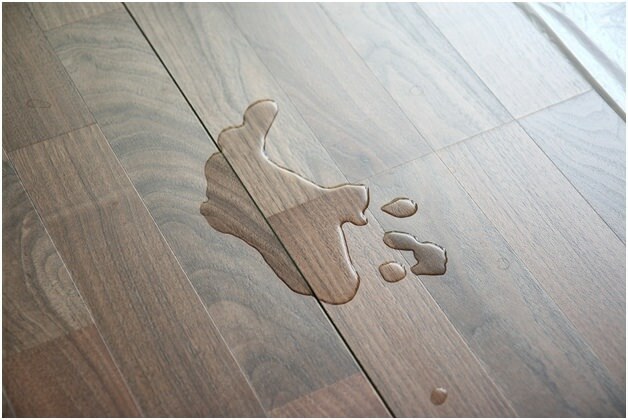 It can even be incorporated throughout the house to help protect from spills and accidents. Here are the best types of waterproof flooring for your home. It’s no surprise that tile is often found in rooms susceptible to spillages. 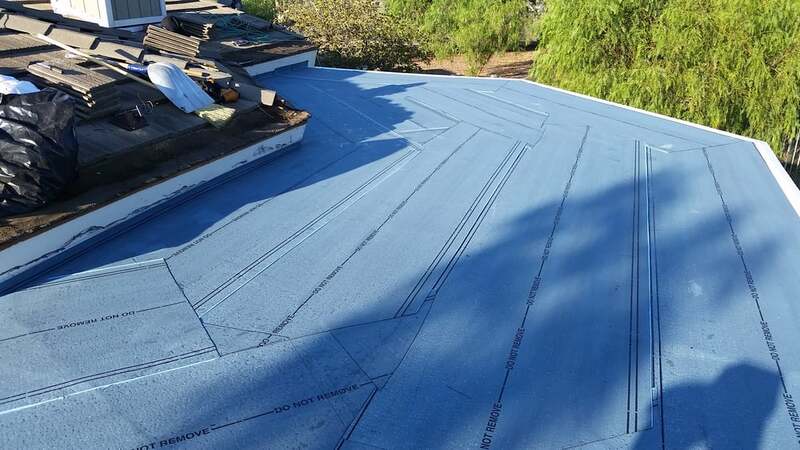 It is one of the most durable flooring options out there, and with its waterproof surface, it is a perfect choice when you want a waterproof flooring option. There are plenty of modern designs out there, which means that tile doesn’t necessarily have to look like tile. With some options looking convincingly like stone or wood, you can choose your tile design to match your space.